Tea Oriental beauty is one of the most famous tea of produced in Formosa. This tea has an unique technology of tea leaf processing. Due to that tea harvest by hand, the quality of raw materials is very important. Tea has great fragrant smell and mild taste due to 60-70% fermentation. It is important that the fermentation begins even before production, at the time of growth, then the first shoots tolerate the attack of cicadas, that’s why, appears a famous fruity aroma. 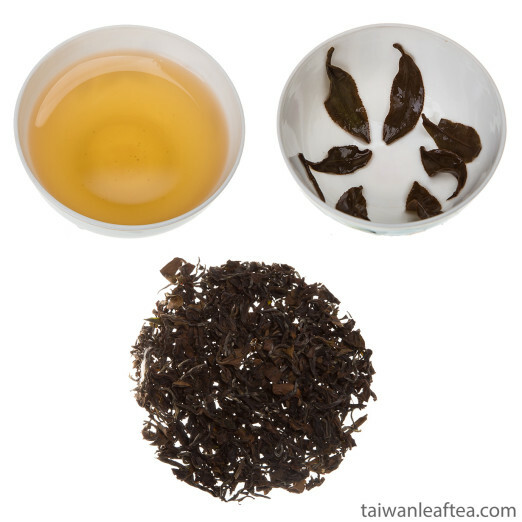 Therefore, harvest tea is very difficult task, because only those leaves, that attacked by insects need to be selected. Tea is harvested in June-July, this is related to the life cycle of cicadas. The mechanism for the appearance of an incredible aroma is not fully understood, but according to different theories, insects bite the leaves, and their saliva is mixed with the enzymes of the tea leaf. Strangely enough, but the quality, taste and aroma depends on how strongly tea leaves are bitten by insects. 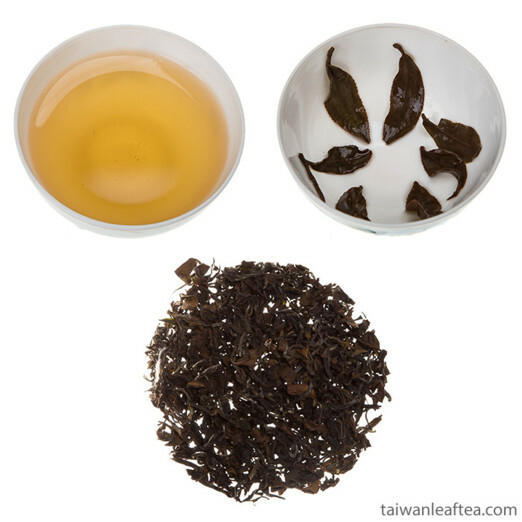 When tea brewed with all rules, it has a scent of cinnamon with honey, fruit and grape notes. The history of tea begins in the 19th century. And tea got its name in the 20th century, when it was tried by Queen Elizabeth. She was so impressed by unusual color and aroma of tea, so she said: "Yes this is the Oriental Beauty!". Since then, this tea is always ordered to the royal court.